Why donate to the Dedham School of Music? We are an organization that knows the importance that music holds. 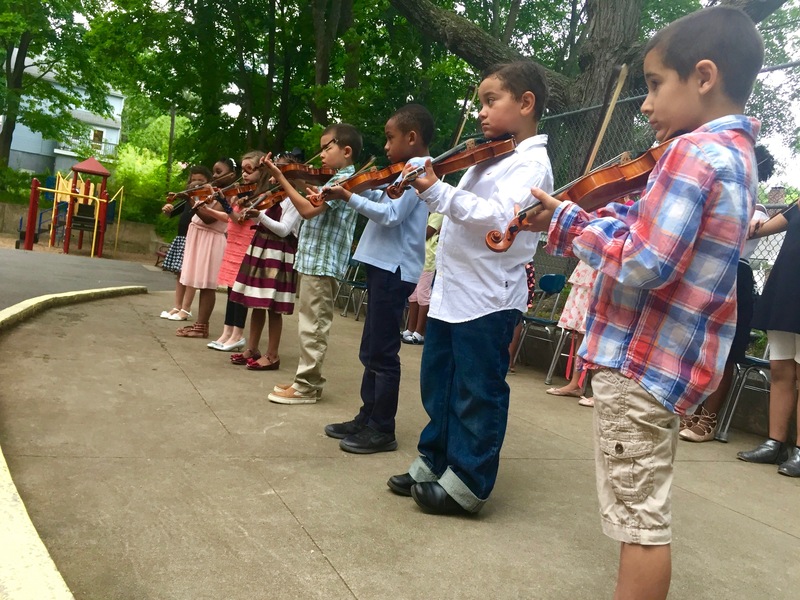 Since 2008, we’ve brought music to the lives of hundreds of people in our local community through partnerships, performances, and outreach. Together we work to bring generations, talents, and cultures together to create a unique, meaningful and accessible musical experience. Please join us. The Dedham School of Music is a Section 501(c) (3) charitable organization, EIN 26-2755832. All donations are deemed tax-deductible absent any limitations on deductibility applicable to a particular taxpayer. No goods or services were provided in exchange for your contribution.